Source Validation checks and filters data on-the-fly. Run 100% Cloud, On-Premise, or Hybrid. 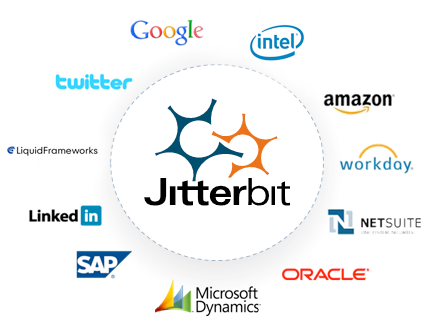 Elastic cloud agent network scales to meet real-time requirements. Lightweight on premise agents provide secure local connectivity. Smart clustering offers chart-topping performance and high-availability. Secure team and user-based access permissions and delegation. Real-time error alerts and complete audit trail. Smart migration across unlimited environments.